One of Phillips Russell’s most successful pupils was Beat writer Lawrence Ferlinghetti. 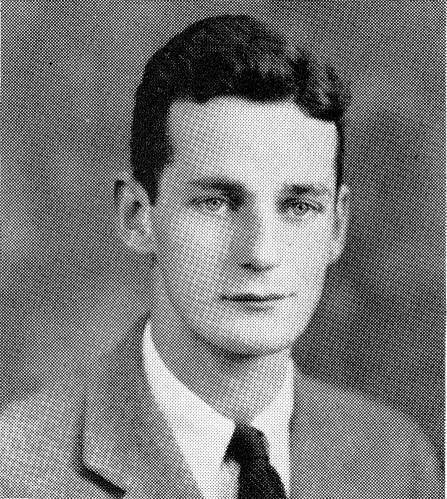 Born in New York of Jewish and Italian descent, he attended UNC before World War II as Lawrence Ferling. After college, he changed his name back to its original spelling. As an aspiring writer in Chapel Hill, he began composing a novel modeled on Look Homeward, Angel. After earning a doctorate at the Sorbonne, he moved to San Francisco, where he published books, created a magazine, and opened the City Lights bookstore. His literary enterprises became the heart of the Beat movement, which included Kenneth Rexroth, Gary Snyder, Allen Ginsberg, and Jack Kerouac. Ferlinghetti is the author of more than thirty books of poetry, including A Coney Island of the Mind (1958).